Abigail Pogrebin is the author of Stars of David: Prominent Jews Talk About Being Jewish. A Yale graduate, she has written for many national publications and has produced for Mike Wallace at 60 Minutes, Charlie Rose, Bill Moyers, and Fred Friendly. 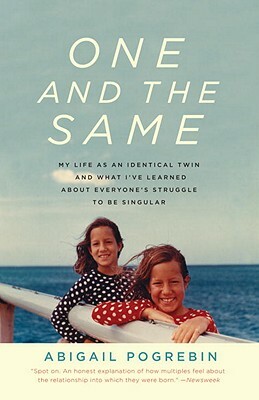 She lives with her husband and two children in Manhattan—as does her identical twin, New York Times reporter Robin Pogrebin.